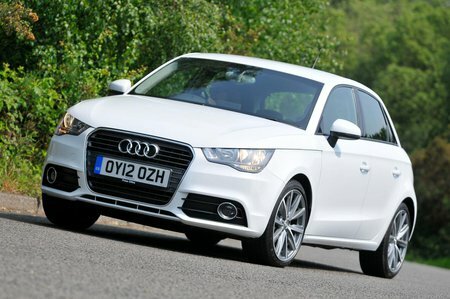 Used Audi A1 Review - 2010-present | What Car? 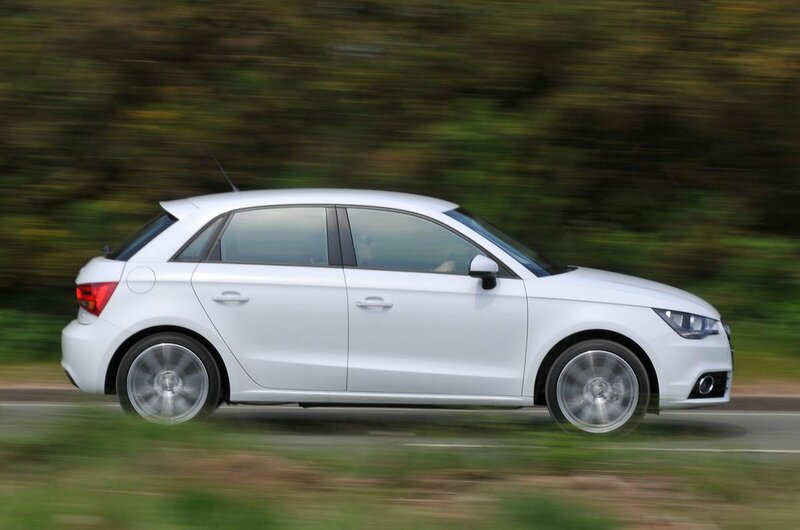 Which used Audi A1 hatchback should I buy? Unless you cover plenty of motorway miles, we would steer clear of the diesel car and stick with petrol. Those engines are much smoother and more than up to the job of getting this small Audi motoring along quite happily. Of the various capacities on offer, we’d go for the 1.4 TFSI with 120bhp. It pulls strongly from low revs and is nippy enough around city streets, while being quite economical too. The later 1.0-litre TFSI petrol cars are worth a look, too, as they are smooth and, at a claimed average fuel figure of 67.3mpg, economical. At the moment prices for used ones are still on the high side, beginning at around £11,000, but if you saw one you fancied and could afford it we'd recommend it equally with the 1.4 TFSI unit. Trim wise, we like Sport best, as you get Bluetooth, a leather-covered steering wheel, sports seats (which include lumbar adjustment) and various aluminium interior highlights on top of SE trim. It will come with sports suspension, but Audi did make it a no-cost option to swap this out for the softer springs of the SE, as the ride can be a little uncomfortable otherwise. Any Audi dealer will be able to tell you which set-up your can was built with by checking its specification through its chassis and registration number.